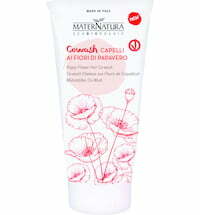 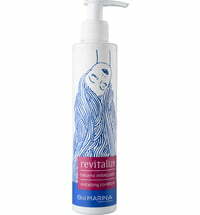 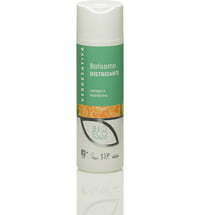 The conditioner is ideal for dry and difficult to manage hair. 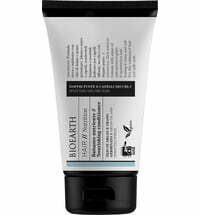 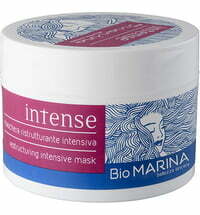 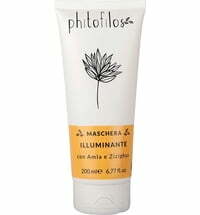 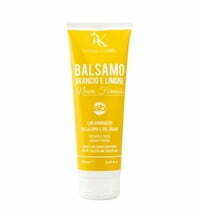 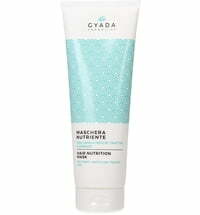 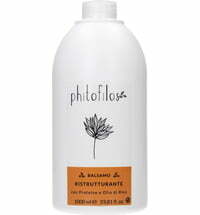 It boosts softness, effectively tames and eases styling. 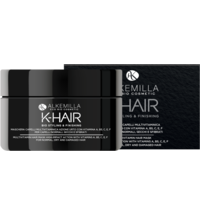 Furthermore, the formula reduces static that causes frizz while it restructures and protects the hair.